Whether you are purchasing or selling residential or commercial property, a highly skilled and experienced attorney can assist you with the many legal complexities and financial issues in real estate transactions. Owen Law is proud of our established history of successfully and efficiently helping our clients with their real estate transactions, including preparation and negotiation of contracts to buy, sell, or lease property, real estate closings, title insurance, and related real property matters. 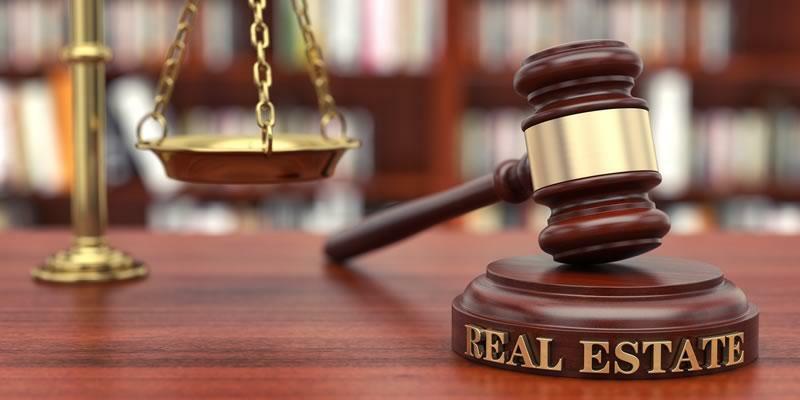 We are knowledgeable about the details and nuances of the complex field of real estate law and strive to formulate solutions that achieve excellent results for our clients.